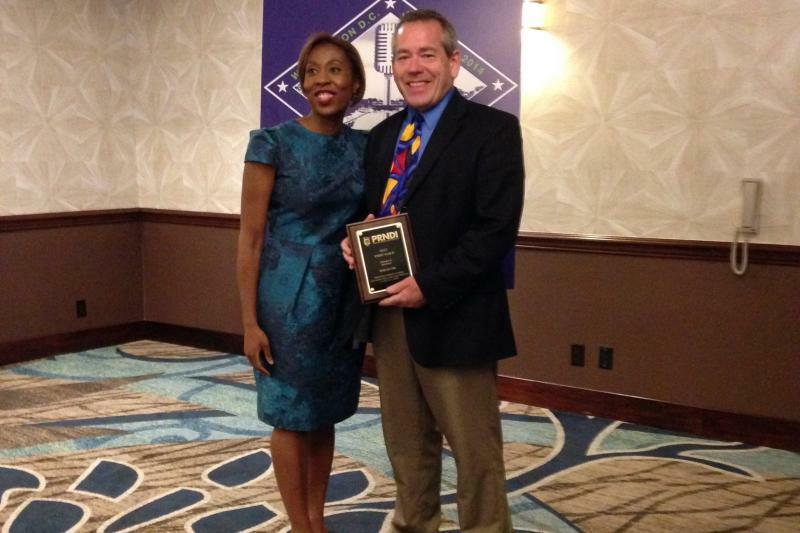 For the second year in a row, WMUK has taken home more than one prize from the PRNDI Awards. PRNDI stands for the Public Radio News Directors Incorporated. The station won second place in three categories for medium market newsrooms. Listen back to our winning entries! We're excited to announce that WMUK has won two PRNDI local public radio news awards! PRNDI stands for the Public Radio News Directors Incorporated.